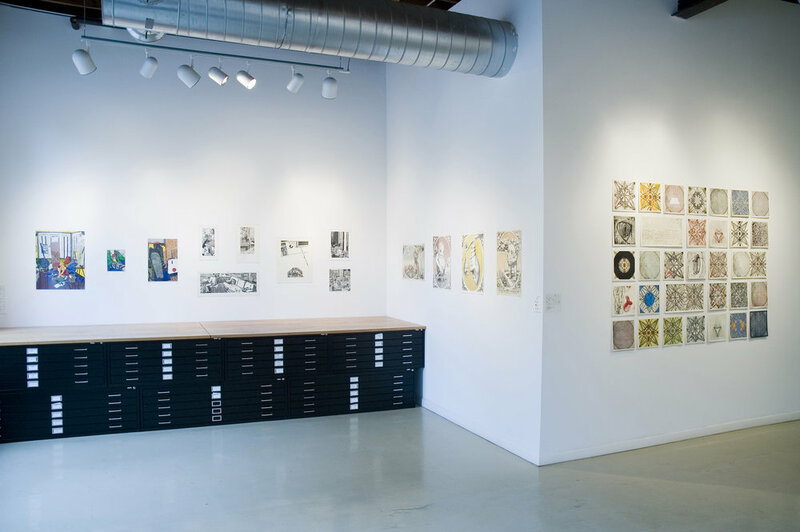 The fourth year of funding from the Jerome Foundation helped to provide Brian Aldrich, Emmy Lingscheit, and Jon Renzella with nine months of independent access to Highpoint’s printmaking facilities as well as a culminating exhibition in Highpoint's gallery. Below is some information about what each proposed to accomplish during the residency. Brian Aldrich is interested in experimenting with a variety of print processes, and using his prints to compare and contrast binary code/ order with society and human nature/ disorder. 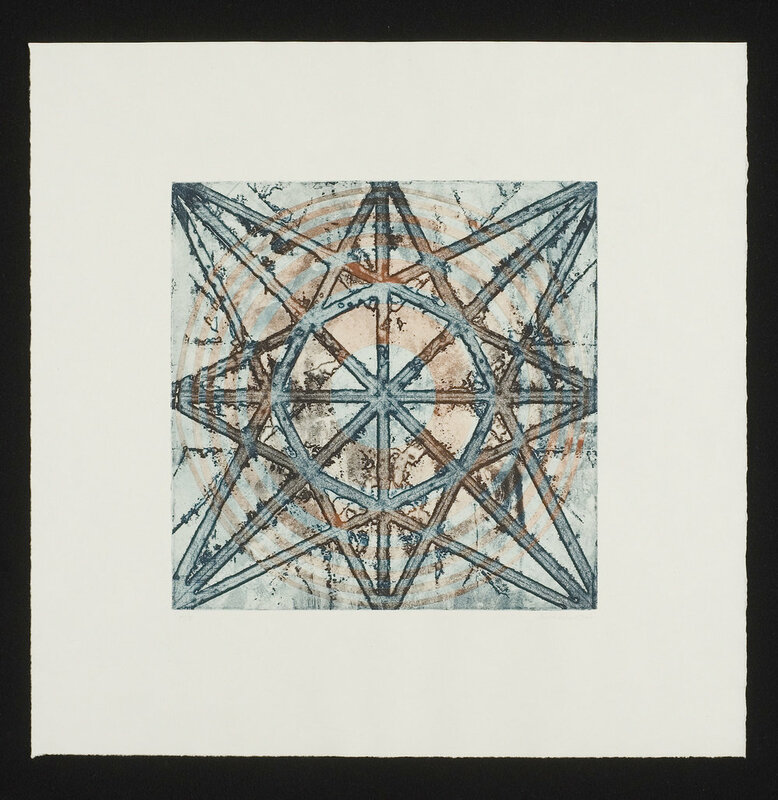 Aldrich’s work has been exhibited in the US and abroad, and at local spaces such as Minnetonka Center for the Arts, The Soap Factory, and Katherine Nash Gallery. He holds an MFA-Printmaking degree from the University of Minnesota. Emmy Lingscheit will create litihographs exploring the idea of accelerated evolution and the social and ethical issues stemming from continuing advancements in genetics and bioengineering. 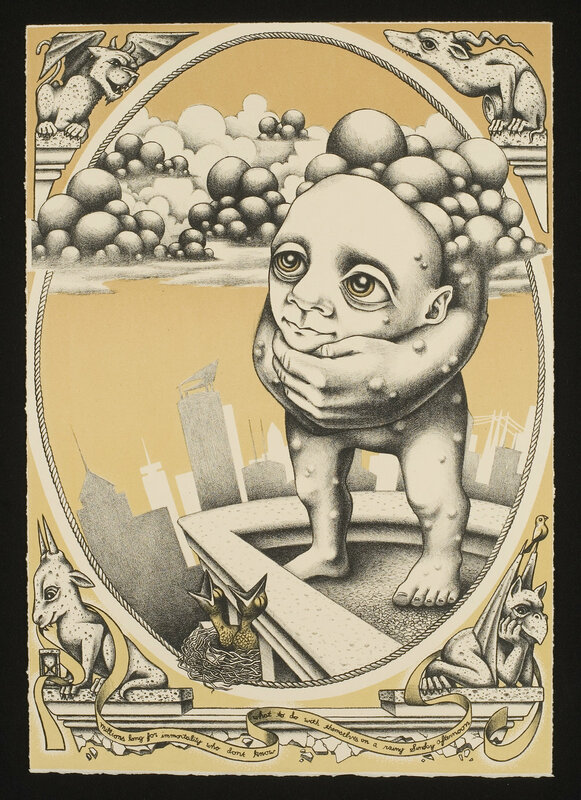 A graduate of Saint Cloud State University (BFA-Painting, 2004), Lingscheit recently participated in exhibits at the Minneapolis Institute of Arts and Impact 4 Print Conference, Berlin, Germany, among others. Jon Renzella plans to continue making relief prints in the vein of an intricate, large-scale 7′ x 33′ woodcut he recently completed. He also sees the Residency as an opportunity to expand and explore his aesthetic repertoire. Renzella has studied and exhibited his work in Florence, Italy, and he graduated in 2006 with a BFA from the Minneapolis College of Art and Design. Special thanks goes to the excellent panel of jurors that made the selections: Kris Douglas, Chief Curator, Rochester Art Center; Lisa Michaux, Associate Curator of Prints and Drawings, Minneapolis Institute of Arts; and John Rasmussen, Founder and Director, Midway Contemporary Art.